Five broken pieces of a marble plaque erected by the Pakatan Rakyat and vandalised by supporters of arch enemy Umno-Barisan Nasional fetched a staggering RM43,000-00 at an auction on Sunday. That’s much, much more than Perak Speaker V Sivakumar or Menteri Besar Nizar Jamaluddin or even Sitiawan assemblyman Ngeh Koo Ham and their colleagues had ever dared to hope for. Indeed, it is telling of the extent of respect and admiration for their feat. Turned away by the police and locked out of the state secretariat building, where the legislative hall is located, Sivakumar and 27 other lawmakers made their way to a nearby parking lot and gathered under a sprawling decades-old raintree. Under its balmy shade, Siva and his colleagues carried out their emergency sitting, tabling three motions that will precipitate the end of the Umno-BN’s controversial hold on the state government. 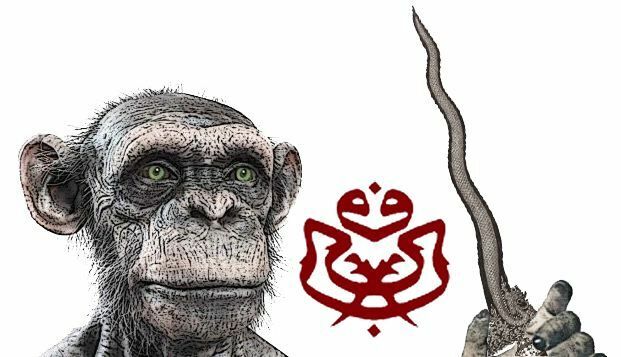 Since then, scores of attempts have been made by Umno, especially their controlled media, to ridicule the process that has become a major embarrassment to their incoming president Najib Abdul Razak and menteri besar Zambry Kadir. Both men were responsible for plotting the lock-out and the rough police action. Soon after the historic session under what has now been named the Tree of Democracy, supporters also vandalised the plaque. Carrying inscription detailing the event, the oblong marble was hammered to pieces. 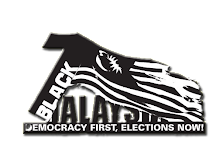 Blackish liquid was splashed over the wording, in a bid to erase the memory of the event that showed up the Umno-BN’s attempt to suppress the Perak people. Hundreds of Malaysians from different parts of the nation turned up for the auction. Bidding began at RM500 and the first piece was sold for RM6,800. The sale ended up fetching a total of RM43,000 - with the highest bid at RM17,000 offered by a Johor-based businessman. Nizar, who opened the auction, said the proceeds will be used to build a “new, greater and more lasting monument to democracy”. The lesson here? The people are not dumb. You can twist the facts and even the law. But the people can and will judge for themselves. 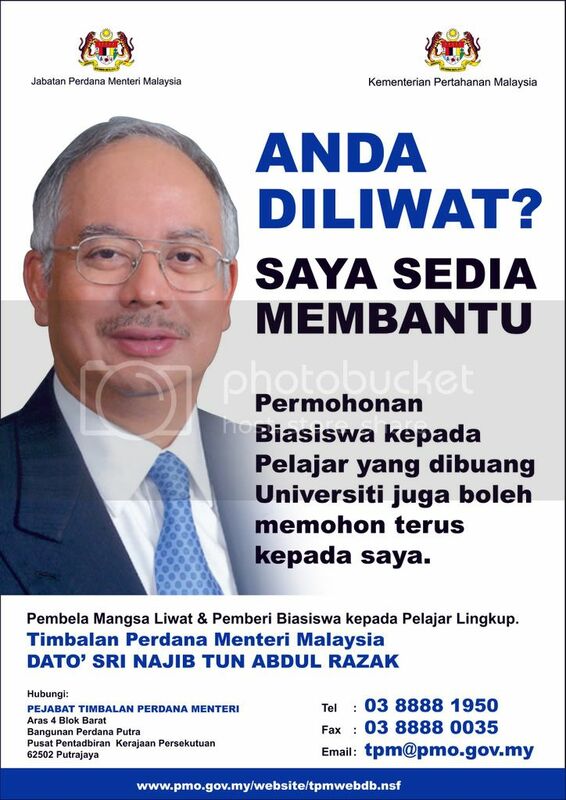 Indeed, this is a dire warning to Najib, Zambry and their ilk.